Either way, @oliverjerface and team look like they really are having a super time. #9 Cappuccino to go, please! How do you improve an already supreme Costa Cuppa? Answer: chocolate sprinkles at Stansted Airport! Looks like @ladylike_gy got a little extra with her coffee in the morning, thanks to the team at Stansted Airport’s Costa! If this is making you hungry, check out our Bars and Restaurants section to see what food and drink you can pick up at the Airport. Is it a boat, is it a plane… is it magazine? @ewlunny may be confusing us all with her mixed transport choices, but we love it all the same! Thanks to @gemsta83 for this Instagram. #6 When chuffed doesn’t quite cover it! Future pilot in the making? Here’s @jasmineburcher’s very lucky 6 month old who got to visit the plane’s cockpit on his very first flight! What a shot of the cockpit, @jayhaach! From the team at the Airport Guide, we hope you had a great ride on your plane/unicorn! It’s not everyday that you get a view like this! Just an incredible shot from up in the sky, it had to make our top 10. Not all of us get to even see a landscape like this from so high, let alone capture it! Here’s the best #firstflight reaction you’ll ever see. Flying from Stansted Airport, his family posted this on Instagram from the plane. We couldn’t leave this cheeky first time flyer out of our top 10 Stansted Airport Instagram posts. This just had to be our #1 top favourite Instagram of Stansted Airport! 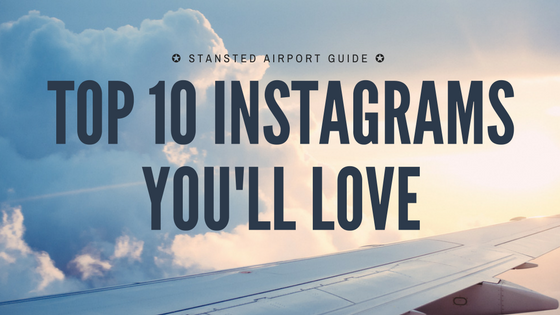 We hope you found our #1 Stansted Airport Instagram post as hilarious as we did! 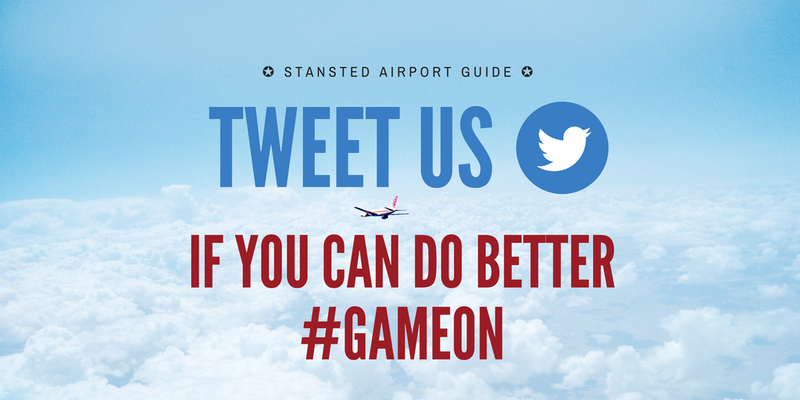 If your plane arriving soon, check out our Flight Arrivals to find details on when it’s getting into Stansted.